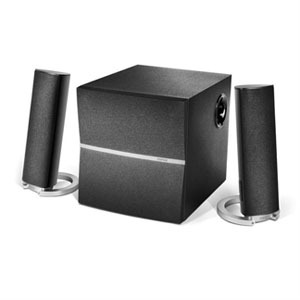 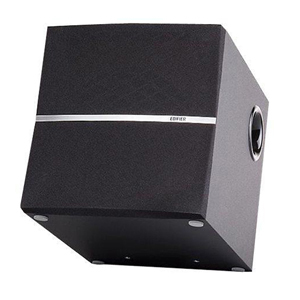 The M3280 is a versatile 2.1 speaker system, the M3280 is a multipurpose speaker for home and office environments and includes two RCA inputs options. 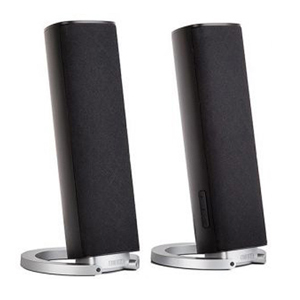 The M3280 features a 6½ inch bass driver, producing 20W RMS as well as two full range drivers each producing 8W RMS. 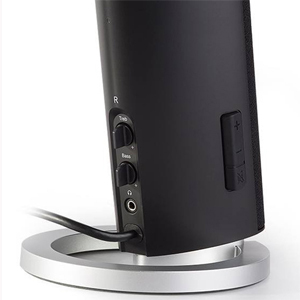 The active satellite speaker features volume and power buttons, as well as bass and treble adjustment dials for a personalized listening experience.